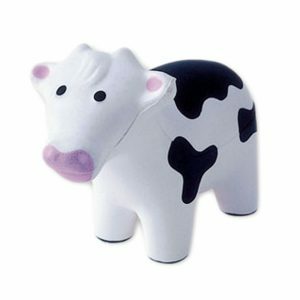 Send a COWS gift card to your loved ones. We will mail it directly to them. 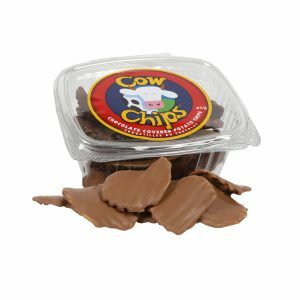 They can be redeemed at any of our COWS stores, sorry at this time we cannot redeem them online. 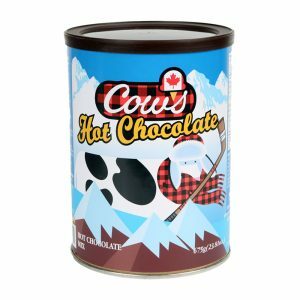 Send a COWS gift card to your loved ones. We can mail it to you or directly to them. 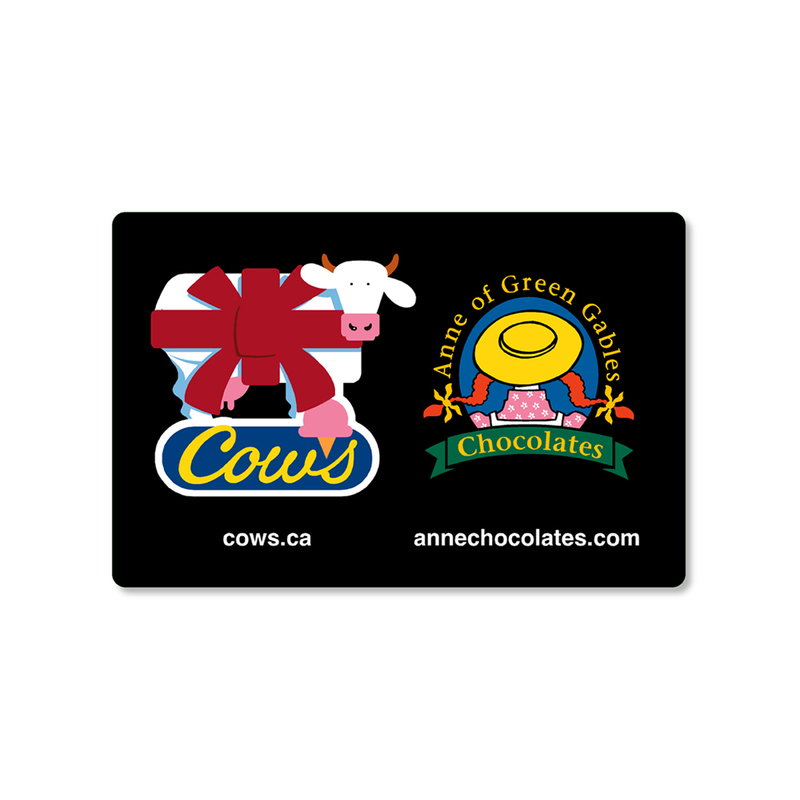 They can be redeemed at any of our COWS or Anne of Green Gables Chocolate stores, sorry at this time we cannot redeem them online.